Xero's new Parnell campus is spread over two floors to enable growth. Xero’s Auckland based employees will move to new premises at the end of 2018, after the company signed a 12-year lease for offices on the corner of Parnell’s St Georges Bay and Garfield Roads. The accounting software provider currently employs more than 360 staff in Auckland spread across separate offices within the Textile Centre in Parnell. The new 5 Green Star-rated Mansons development will be able to accommodate more than 600 staff in one purpose-built space. Spanning two floors and nearly 6,000 square metres, the new Xero campus will, much like its new Wellington office, be connected by a light-filled internal atrium and staircase to create connectivity and promote movement around the office. Facilities will encourage employees to cycle to work and include an onsite fitness area and social spaces such as games tables, espresso machines and pool tables. “While 80 per cent of our revenue is now outside New Zealand, we are a New Zealand-born company through and through, and are proud to have the lion’s share of our product, operational, customer and financial teams here, serving more than one million small businesses globally," Xero NZ Country Manager, Craig Hudson, said. Xero this month ceased its New Zealand stock exchange listing and consolidated share trading to the Australian Securities Exchange (ASX). According to a recent NZIER report, Xero creates jobs in New Zealand 15 times faster than the rest of the economy, at an average of 39.7 per cent per year since 2013. Xero employs more than 1,000 people in New Zealand and the NZIER analysis projects it will create 570 jobs over the next decade.It has also opened a new regional office in Hawke’s Bay. 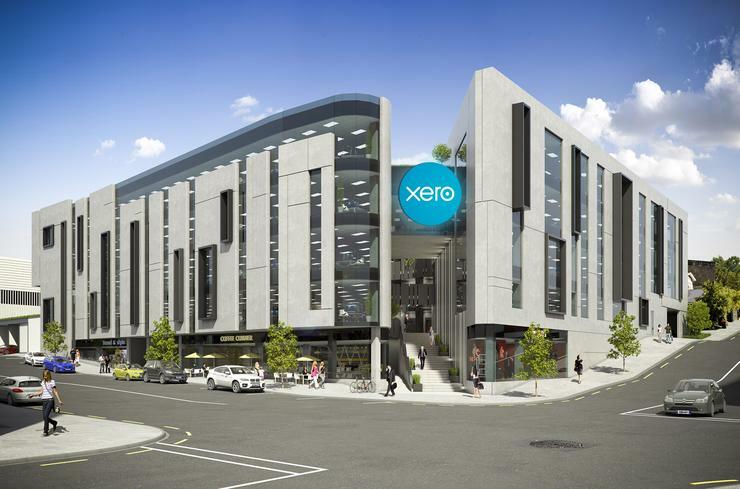 Xero chief partner officer, Anna Curzon, said the business is planning a co-working space and event centre in the new campus. "Our co-working space, ReWire, will focus on cloud-based business platform innovation by connecting banks, government, accountants, large enterprises, app partners and small business all with the purpose of collaborating to rewire the small business economy," she said. “We have over 100 developers in Auckland and we’re looking to grow, so this new office is another drawcard for attracting talent." 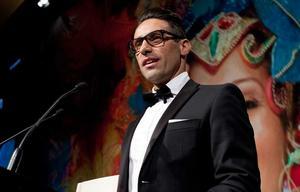 Xero has building naming and signage rights, with the move planned for November. 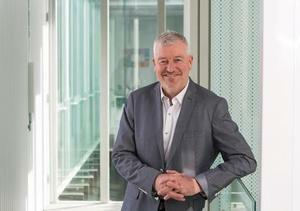 “The tech sector is a key driver of long-term economic growth," added Nick Hill, chief executive of Auckland Tourism, Events & Economic Development. "It’s estimated that for every job created in the tech sector, an additional five jobs are created across other sectors.